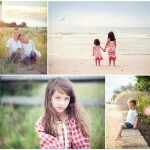 We are one of the Top Newborn Photographers in the New York / New Jersey Area! 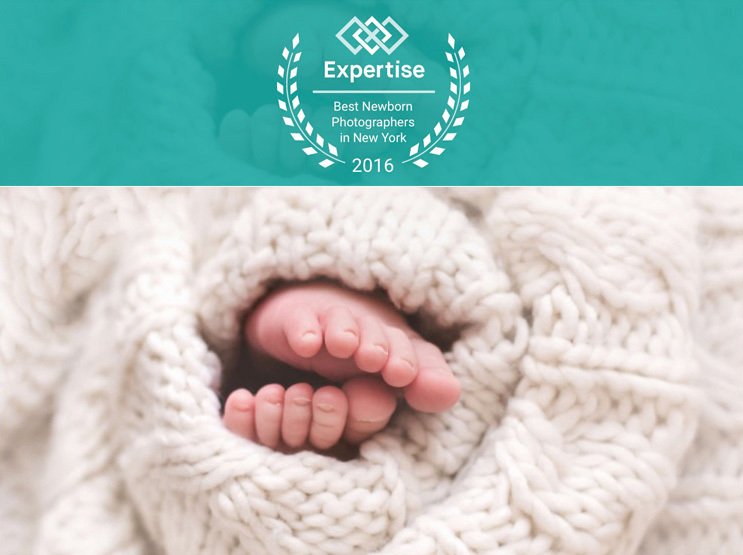 Top 19 Newborn Photographers in the New York Area! We want to thank you, our valued clients, SO much for your continued business, your raves, and your referrals. You have been an essential part of our success, and we are extremely grateful! To celebrate, we’re offering a gift to all our past and future newborn clients: a FREE 10×10 Coffee Table Album, a gorgeous family heirloom! To all our past newborn clients ~ book a full child or family session for this fall or winter, and receive a beautifully designed coffee table album of your current session with the purchase of our Complete Digital Collection. To all new clients who are expecting ~ book a full newborn session and receive a beautifully designed coffee table album of your newborn images with the purchase of the Complete Digital Collection. Offer ends October 12th. Contact us now to book your session and receive a gift from us that you can treasure for years to come!